I’m honestly not doing this on purpose, but it seems that the world can’t get enough of Fake Ned.
. Clearly my bosoms were so magical, it set off a chain reaction that the world might simply never recover from. First, a couple weeks ago, our friends at WDAF Fox 4 here in Kansas City took some time and interviewed us for their Royals Special. So Fake Ned was there on your Television. Then, our friends* at Soundtrack of the Week seeded me in their “Favorite Twitter Accounts” bracket – and I’m killing it there. 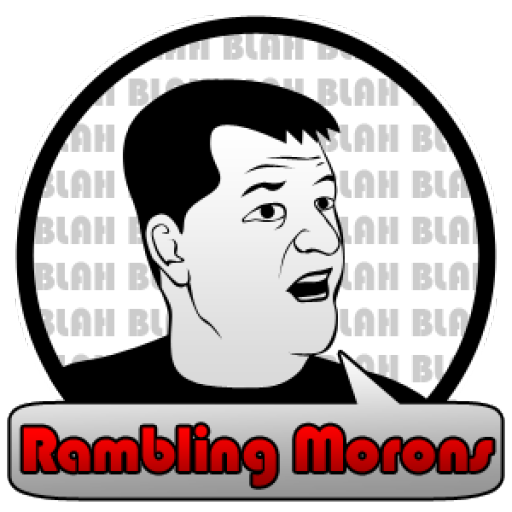 I also was interviewed for the Maneater Podcast “Monday Night Pikes” over in Columbia. 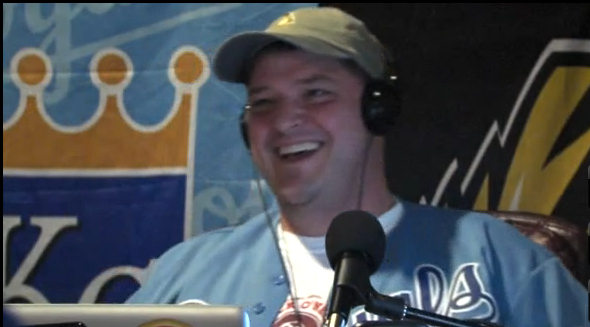 Had a good conversation about #RadioWars, #Mizzou and #Royals. Check it out, even though I sound like I’m in a tin can, the conversation was pretty solid. 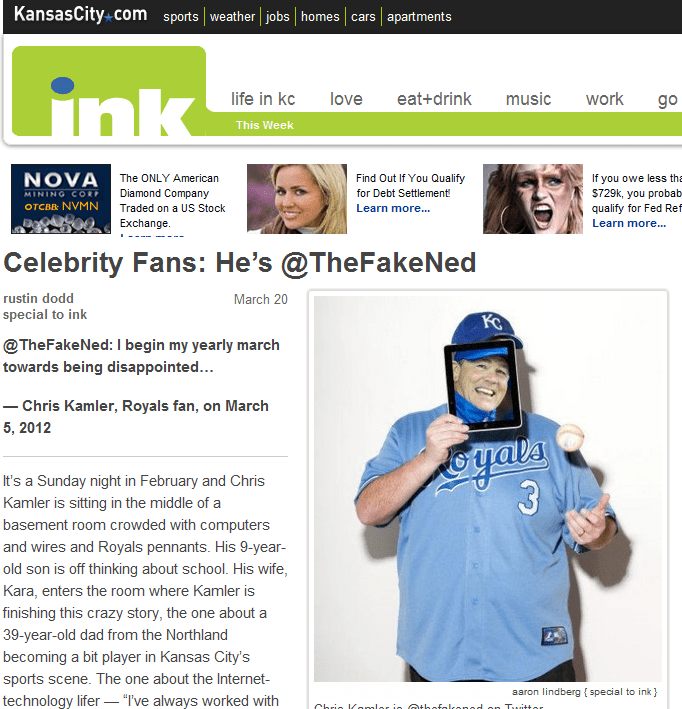 Then, finally (I hope it’s finally,) ol’ Fake Ned ends up smack dab on the cover of INK Magazine as well as the cover of the Kansas City Star and featured in an article written by Rustin Dodd. Yes. I fully recognize that I’m over exposed, but I gotta give the world what the world wants. So… you can look forward to my tabloid exploits on TMZ followed by a Whitney Houston-style death in a bathtub. Someone’s head is getting to big, his ego is being fed too much and is becoming too big for his britches. 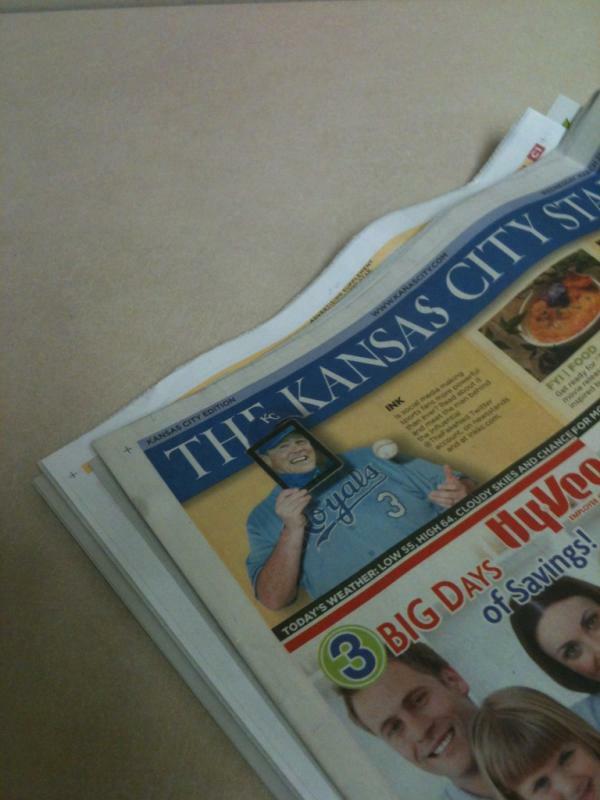 Okay, he’s only got 4k followers, but the Royals season hasn’t yet begun. I’m expecting him to reach 11k with at least 13 Royals team member followers. Anyone taking the over under on that?